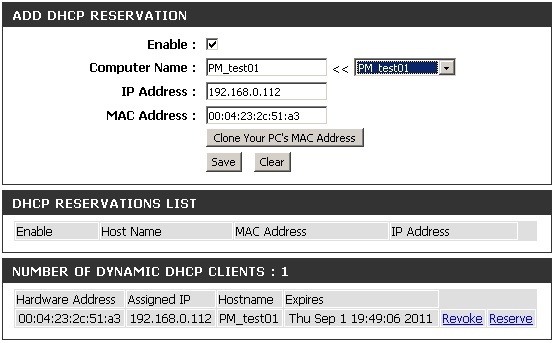 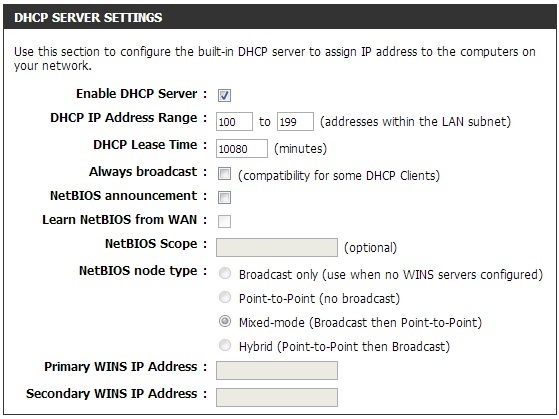 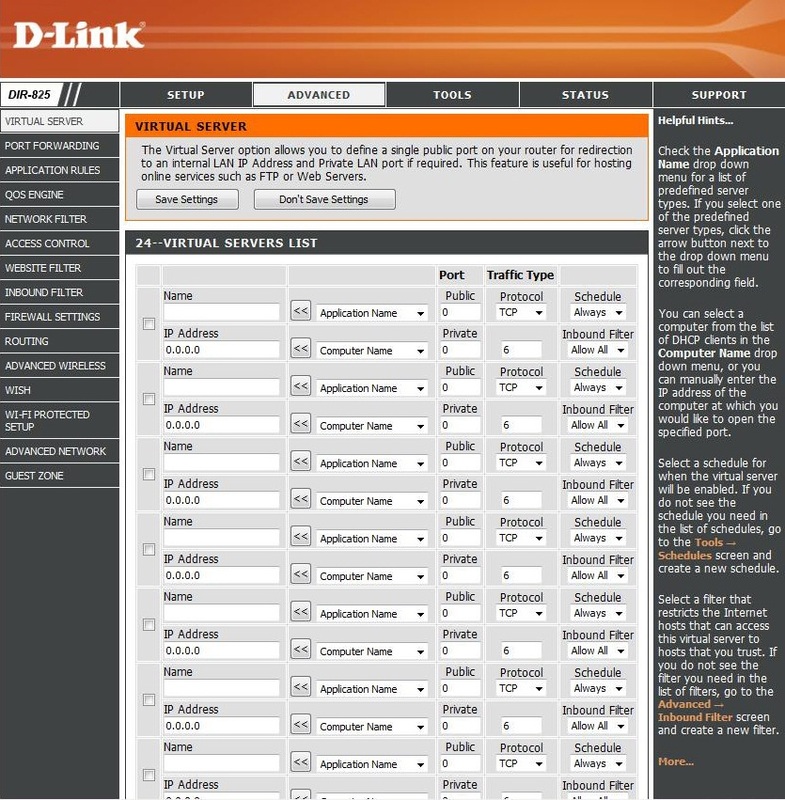 D-Link offers an app for your iPad, iPod Touch, or iPhone (iOS 4.3 or higher) to install and configure your D-Link DIR-845L router. 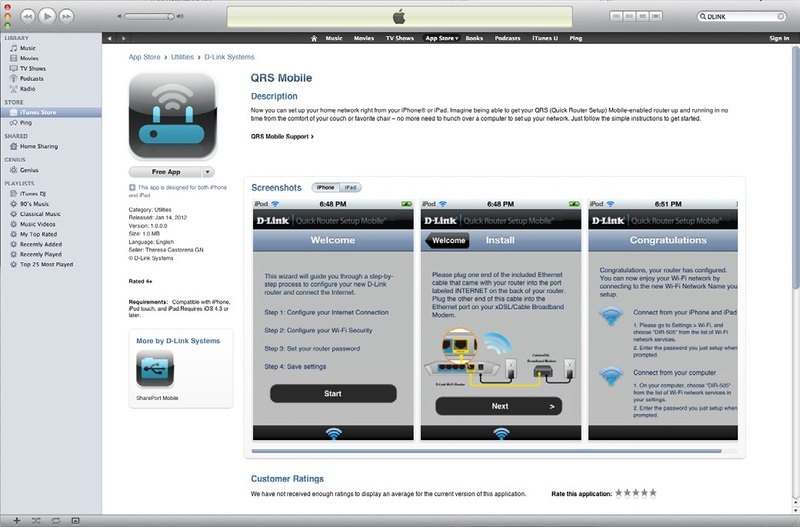 From your iPad, Touch, or iPhone, go to the iTunes Store and search for ‘D-Link’. 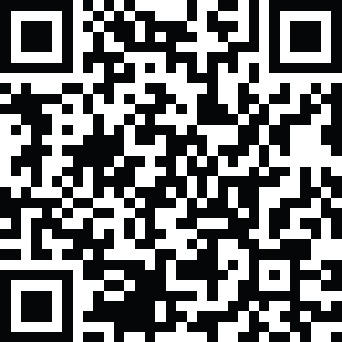 Select QRS Mobile and then download it.You may also scan this code to download. 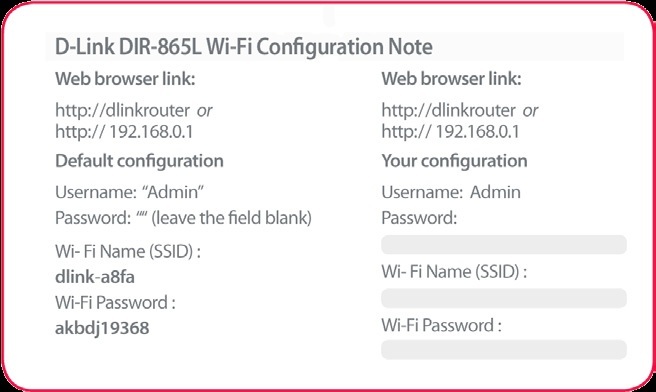 Once your app is installed, you may now configure your router.Connect to the router wirelessly by going to your wireless utility on your device. 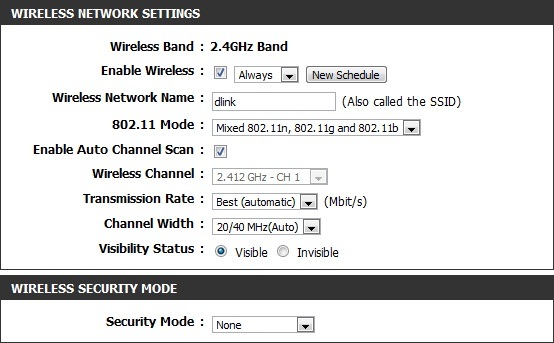 Scan for the wireless network name (SSID) as listed on the supplied info card. 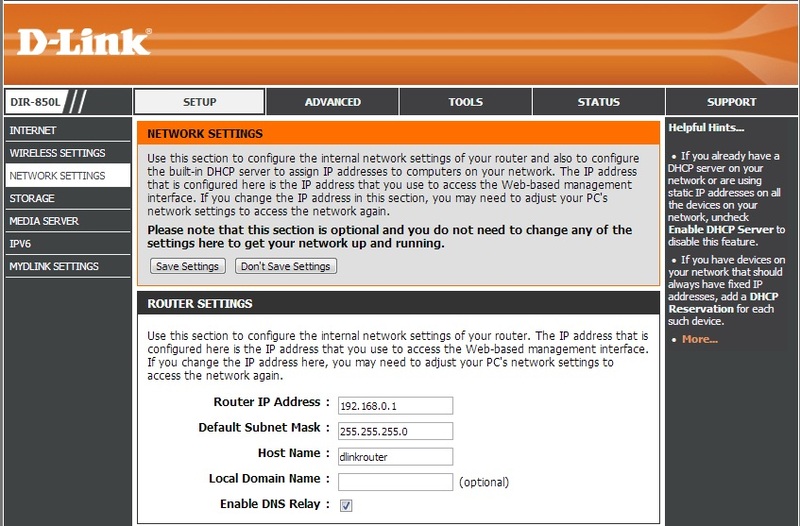 Select and then enter your security password (Wi-Fi Password). 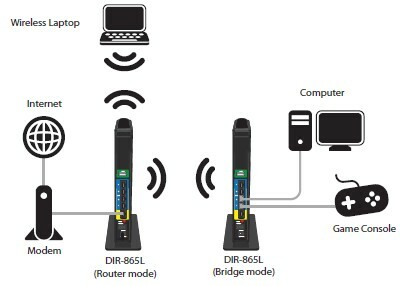 Once you connect to the router, launch the QRS mobile app and it will guide you through the installation of your D-Link DIR-845L router.